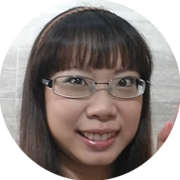 I have joined the Try and Review tester panel for some time now and have been trying to get picked to test some products. 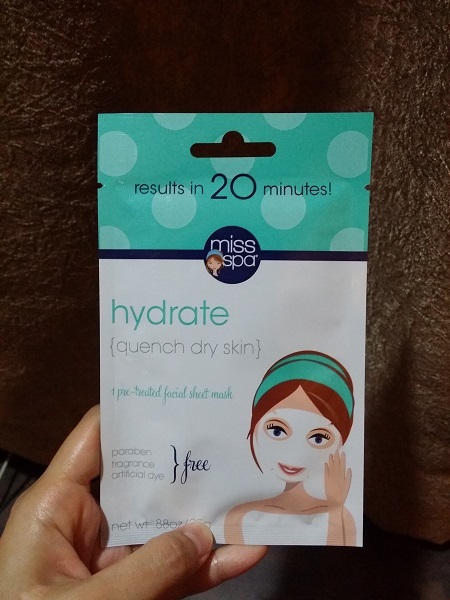 I got lucky this time and was picked to try the Miss Spa facial sheet mask. 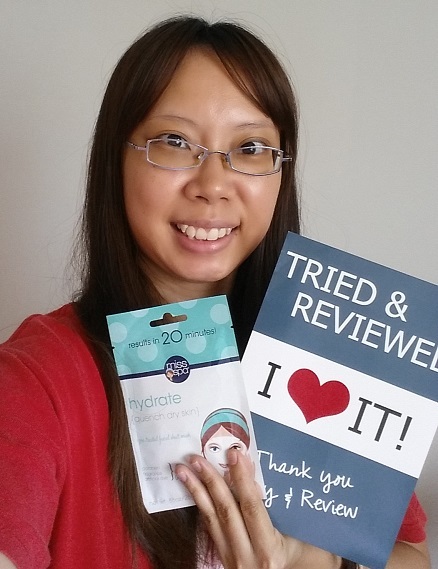 I got the hydrating mask which was perfect as my skin is often too dry that it overproduces facial oil to compensate. 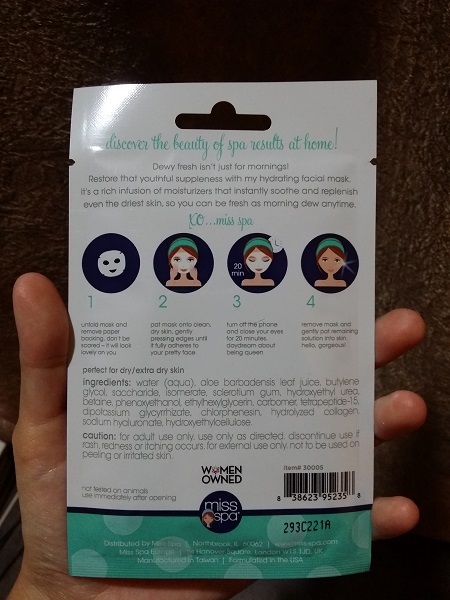 As stated on the packet, the mask is free of paraben, fragrance and artificial dye. Hmmmm…good to note for those with sensitive skin. Even if you don’t have sensitive skin, I wouldn’t want to use something loaded with chemicals. I literally LOL-ed at the instructions. “Unfold mask and remove paper backing. Don’t be scared — it will look lovely on you.” They have a good sense of humour. And so I unfolded the mask and put it on my face. The mask wasn’t too thick or too wet which was good. 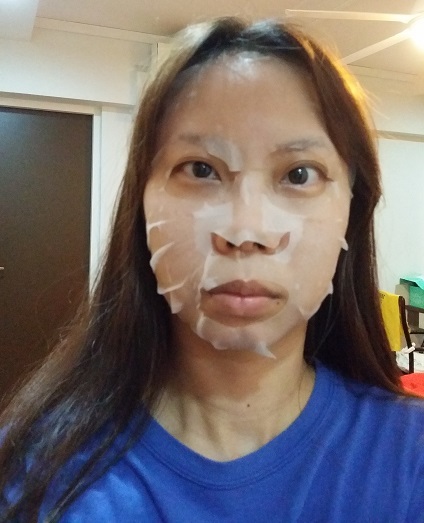 I’ve used some masks which come with a tad too much serum that I have to squeeze out before applying the mask on my face else it’ll be dripping everywhere. The mask is not super perfumed so that’s good. Overall, I’ll say it’s a good product. It did keep my face hydrated through the night.